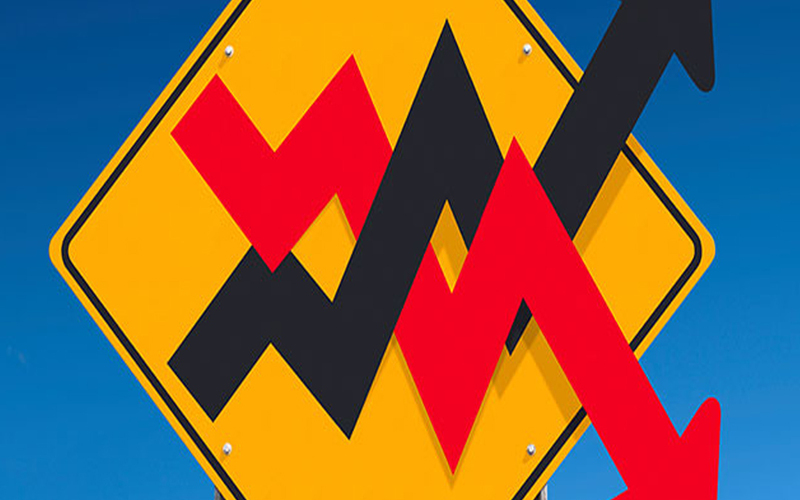 As the market head towards more volatile territory, our clients often begin to get anxious and may have more questions about their investments in light of market fluctuations. Raymond James is an excellent resource for valuable perspectives on the market. They’ve devoted an entire page of online articles and videos on “How to Handle Market Volatility” that you can you access here. All expressions of opinion reflect the judgment of the Research Department of Raymond James & Associates, Inc. and are subject to change. The information contained in this report does not purport to be a complete description of the securities, markets, or developments referenced in this material. There is no assurance any of the trends mentioned will continue or forecasts will occur. The S&P 500 is an unmanaged index of 500 widely held stocks that is generally considered representative of the U.S. stock market. The Dow Jones Industrial Average (DJIA) is a price-weighted average of 30 significant stocks traded on the New York Stock Exchange (NYSE) and the NASDAQ. It is not possible to invest directly in an index. Commodities’ investing is generally considered speculative because of the significant potential for investment loss. Their markets are likely to be volatile and there may be sharp price fluctuations even during periods when prices overall are rising. Investing in oil involves special risks, including the potential adverse effects of state and federal regulation and may not be suitable for all investors.